Oscar 2019: Adams, Amy–Sixth Oscar Nomination for Vice? But When Will She Win? One of the most accomplished and versatile actresses in Hollywood today, Amy Adams, who’s 44, has been nominated for five Academy Awards, in both the lead and supporting categories. Working at the peak of her abilities, this season she is a double Golden Globe nominee. Vice: Amy Adams and Christian Bale, Vice. 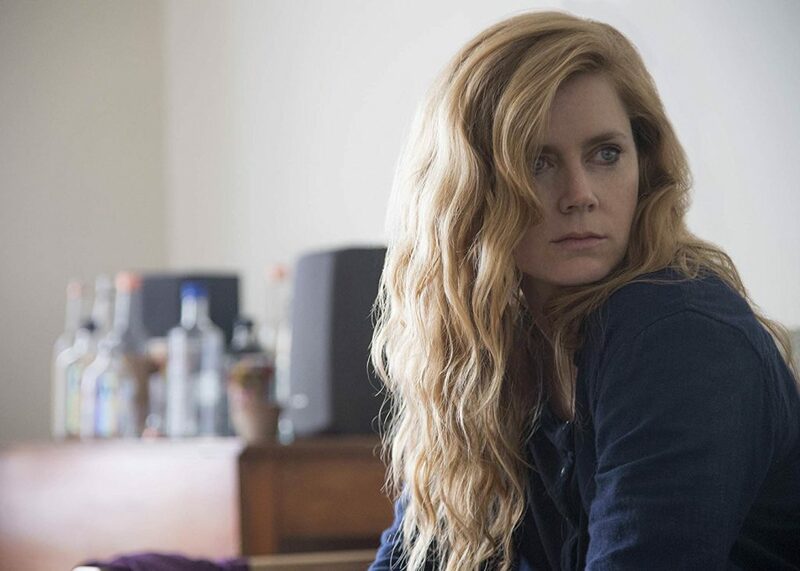 Adams returned to television with Sharp Objects, HBO’s miniseries based on Gillian Flynn’s novel. Also serving as exec-producer, she starred as Camille Preaker, a self-harming reporter who returns to her hometown to cover the murder of two young girls. For the part, Adams gained weight and went through hours of prosthetic makeup create her character’s scarred body. She read A Bright Red Scream to learn about self-mutilation and researched the psychological conditions of Munchausen syndrome of proxy. The dysfunctional was so demanding that she found it difficult to distance herself from it and suffered from insomnia. Next year promises to be just as rewarding for the actress. Adams will star as an agoraphobic woman who witnesses a murder in Joe Wright’s The Woman in the Window, based on the mystery novel of the same title. And she will reprise the role of Giselle in Disenchanted, a sequel to the smash hit, Enchanted.